Are you looking for a website design strategies for your small business that can boost your business sales? You must gone through with these best 5 website design strategies. Small businesses need a website. But making a website for your small business can seem daunting and confusing, especially if you don’t know anything about web design. 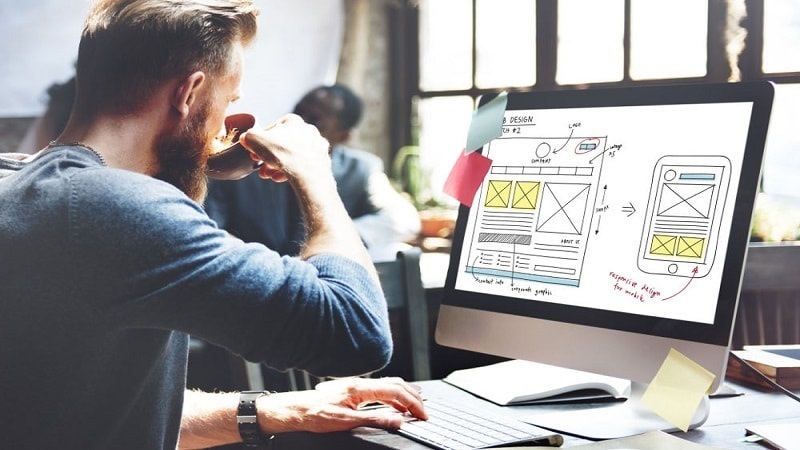 To help you out, we have listed the five best strategies for designing a website for your small business. The key to making the perfect web design for your small business is to create a minimalist homepage. Your visitors don’t really read everything you put on your website. They just take a quick look at your web pages and find something interesting. By thinking about the visitor’s behaviors, you can stick to creating a web design that’s more visually appealing and attention-grabbing. Keep in mind that the less your visitors have to read on your homepage, the more they can process the information that’s in front of them. This also helps in encouraging them to do something that you want them to do. You want to include text and CTAs (Calls To Action). Just be sure to break them up into large subheadings and legible paragraphs. You may also want to use graphics or icons in your homepage to show your point clear to your visitors. Most of the time, your visitors will be using their mobile devices to take a look at your website. You want to make sure that your website is designed to be mobile responsive as well. When a visitor goes to your website to look for a product or information, you want them to give the best experience ever. Making your website mobile responsive can provide that kind of experience for your visitors and will encourage them to keep coming back to your site. 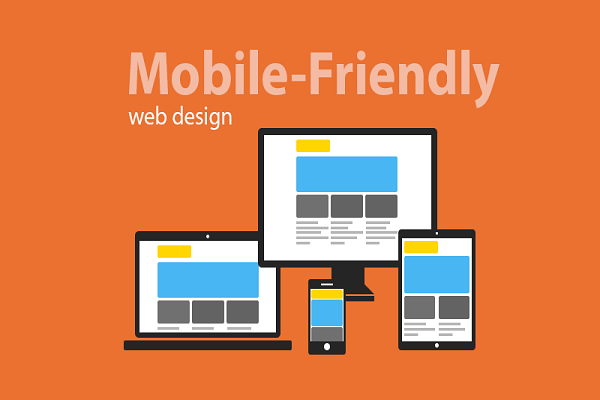 A mobile-friendly website also helps make your business look modern and relevant. It doesn’t matter if you are offering the best products or services on the market on your site. Because if you have a poor mobile-friendly experience for visitors, your business will never be able to keep up with the competition. A mobile-friendly web design, on the other hand, can make you look legit and cutting edge to your target audience. 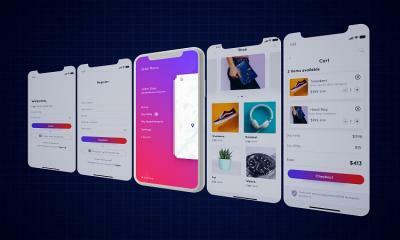 A mobile-optimized web design can help build your reputation. Businesses are all about reputation. 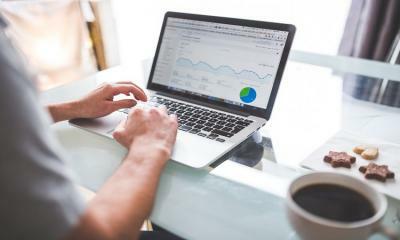 Your visitors like to keep note of those websites on which they had a great experience as well as those sites where they had a bad experience. If you want to make a good reputation among your visitors, especially the mobile users, be sure to give them the best website experience possible. Your web design should not only focus on aesthetics but the speed and performance of your web pages as well. 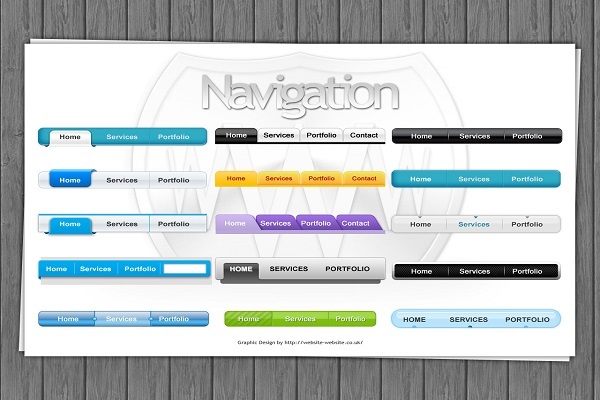 Website navigation is crucial to giving your visitors the best website experience. You don’t want to disappoint your visitors with slow load speeds or confusing navigation. A good tip is to use graphics and icons to help your visitors navigate through your site easily. You can also use so-called “breadcrumb navigation,” which allows your visitors to know where exactly they are on your website and help them to navigate to the page they want to go quickly. If possible, you should limit your main navigation menu to just five tabs and put related pages under them. You must also provide a clear way for your visitors to get back on your homepage quickly, regardless of what page they might be on at the moment. You should aim for simple web design when creating a website for your small business. Avoid using animated gifs, too many fonts and colors, and distracting the attention of your visitors. A simple web design helps improve the legibility of your website. 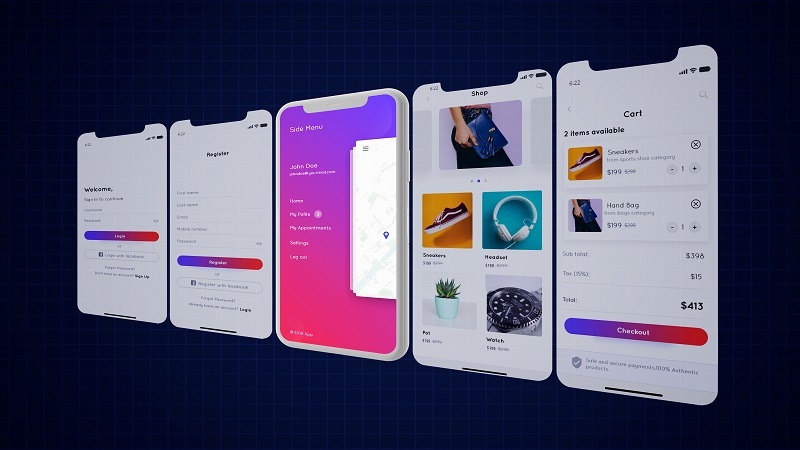 It also helps your readers extract the information they want or find the products they are looking for quickly without getting distracted by your web design. A simple web design improves first impressions. Most visitors nowadays appreciate websites that are easy to use and straight to the point. You have to be extremely clear on what you want your visitors to do when making a web design for your small business. Each web page should have a call to action that will entice your visitors to sign up for a newsletter, contact you, buy a product, or download a material. You want to encourage your site visitors to do a particular action by including a call to action button or link. Just make sure to keep the call to action easy to find, so your visitors will not have a hard time looking for it. Making a good web design for your small business can prove to be challenging. 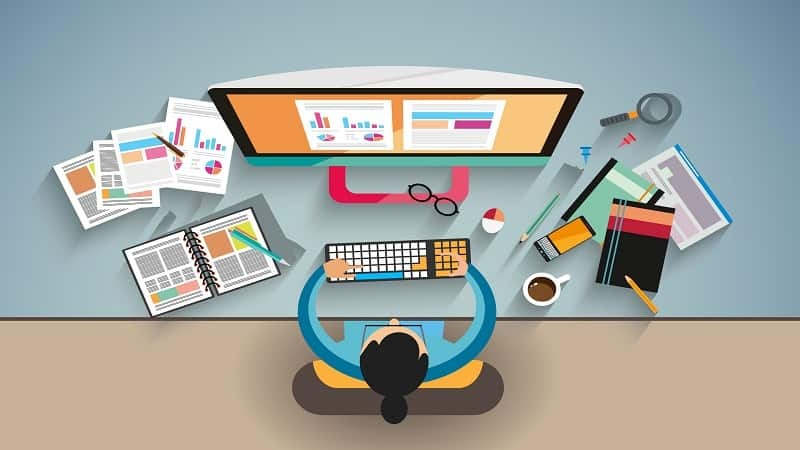 There are a lot of things to do and strategies to follow just to create the best possible web design for your business. All of your efforts will be worth it, though, because good web design not only helps your business reach your target audience... it also helps improve conversions and leads to more sales for your business. I enjoyed reading your article about best strategies for designing a small business website and I find it insightful and a great read.